Someone from the Twitterverse suggested we start offering out teas as single teabags, the better to allow for people putting together a truly varied selection of our teas. This listing covers our Simply Tasty Teas with names in the last third of the alphabet (Q-Z). 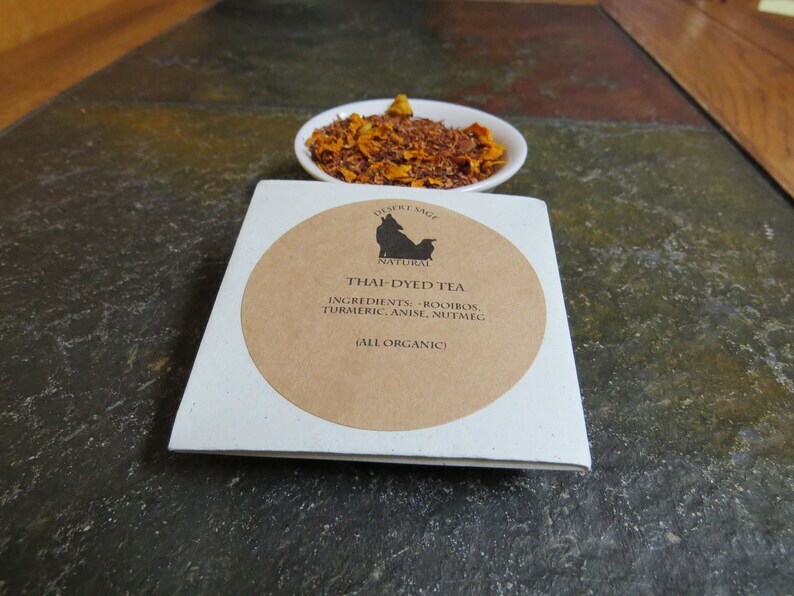 These are teas that were created with good taste being the primary goal. This listing is for a single teabag of your choice. If you would like to see the full selection of our products (over 300), with all options available, please visit our website. Lastly, if you interact with us on social media, please let me know who you are if you put in an order. I do love it when I have a sense of who it is I am blending tea for.